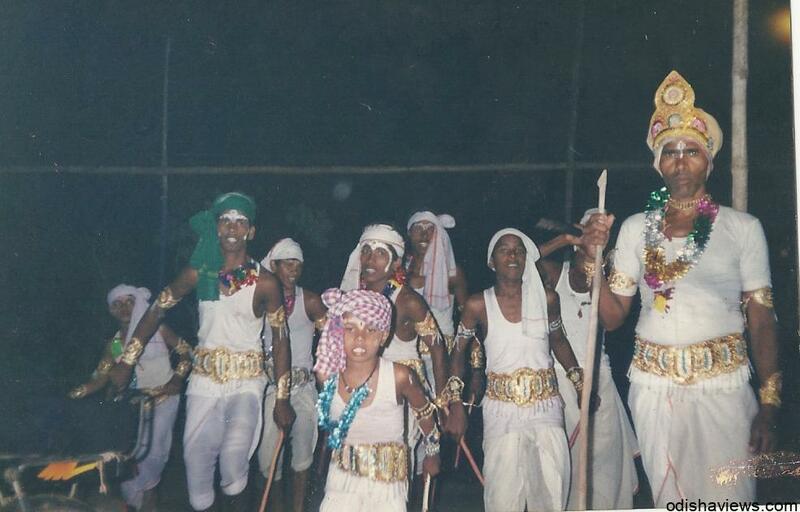 Odihsa’s folk dance ‘Laudi Khela’ during Dola fest loses its fame and charm. 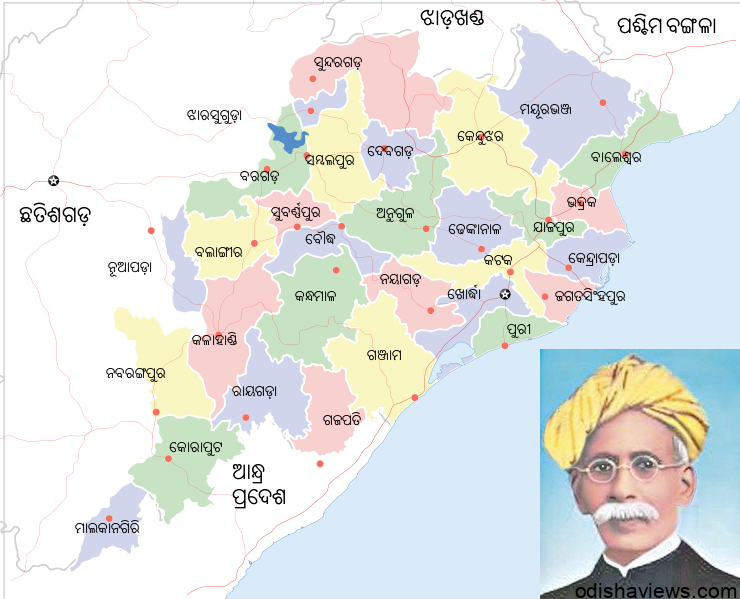 Zilla Mohatsava Kallolo- 2013 ends at Jagatsinghpur . 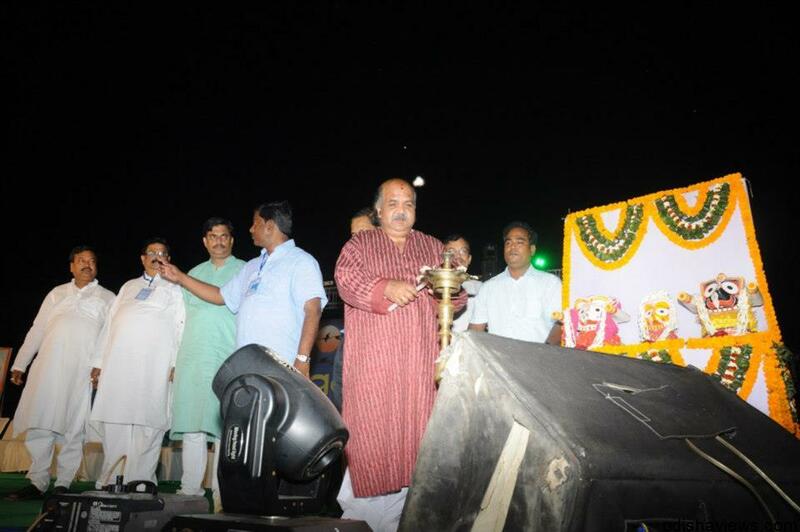 Zilla Mohatsava Kallolo- 2013 begins at Jagatsinghpur. 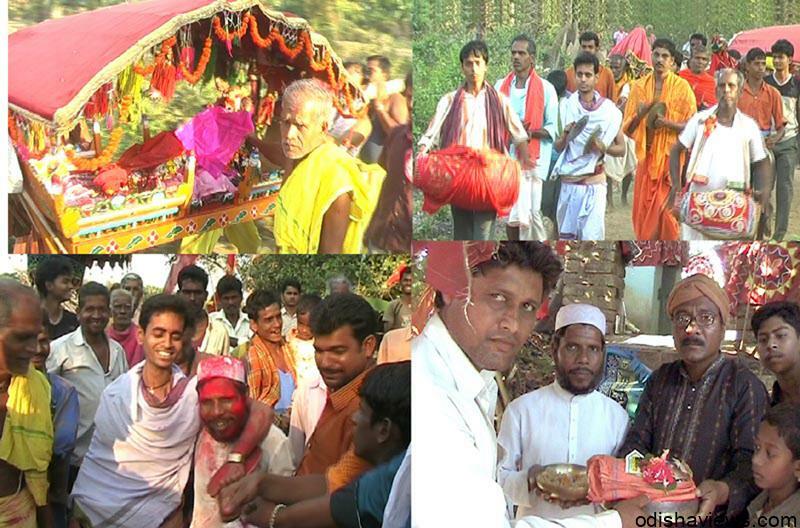 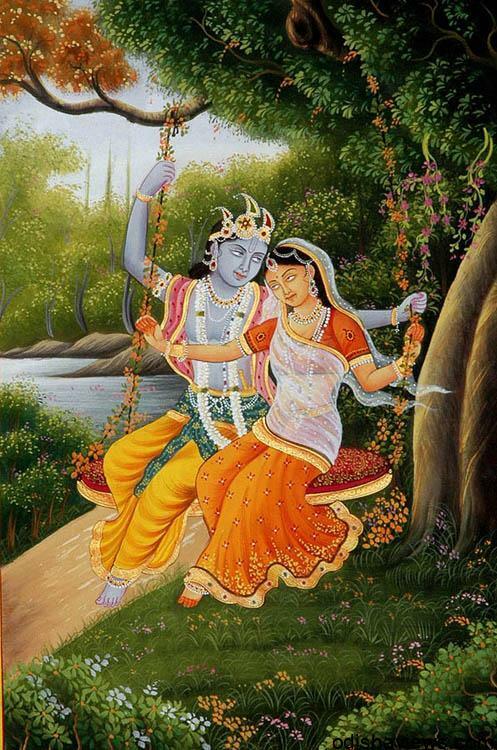 Incredible precedent – Hindus and Muslims come together during Dola festival.